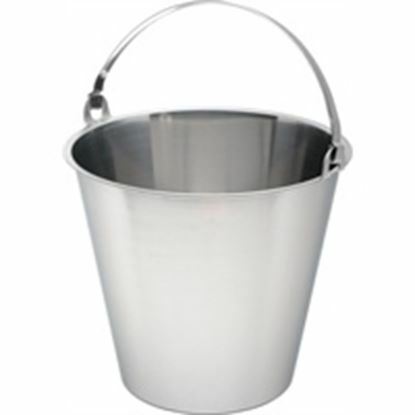 This Galvanised bucket offers a new and contemporary way to serve sides, tapas dishes or sharing dishes in your establishment. Galvanised steel is not dishwasher or food safe, therefore it should always be lined with greaseproof paper. Great for serving tapas dishes or sharing dishes in your establishment. This bucket also looks well as a condiment holder on table tops.